Donate Here To Support of our mission to empower women and girls to achieve their goals and dreams. We are committed to equipping our women and teen girls with the knowledge, resources, and tools they need to define and successfully navigate their academic and professional paths. Our mission is to transform the lives of at-risk teen girls and prepare them for promising futures through education and jobs. Our goal is to increase college attendance among those who, based on several risk factors, are less likely to succeed academically. We offer workshops and programs that encourage girls to think bigger, dream higher and be the best that they can be—women of character who are motivated to lead both personally and professionally. 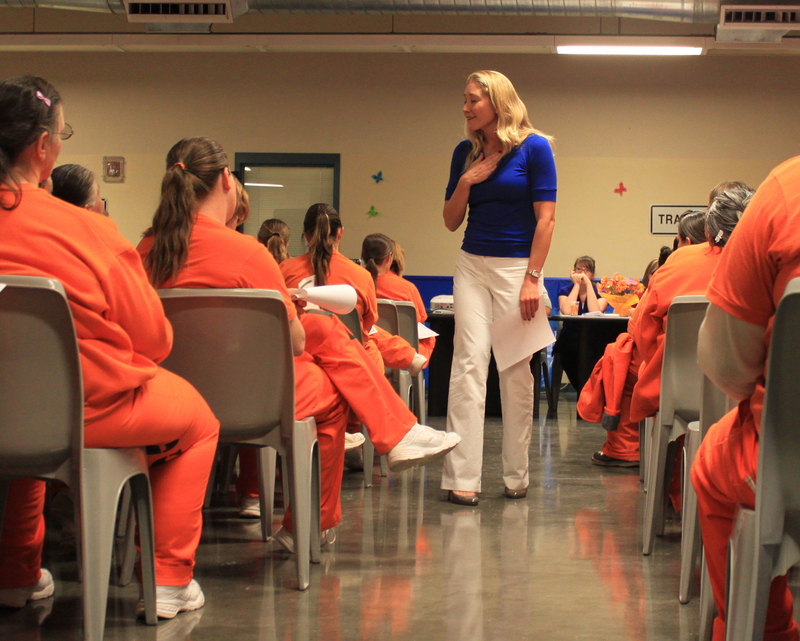 Reducing recidivism starts while women offenders are incarcerated. We offer job searches, mock interviews, resume writing services. We also provide materials to empower and prepare the women for their return home and workforce. We strongly encourage women to obtain their GED during their incarceration if they do not ave their high school diploma. It is difficult to find a job without a high school education, and it is impossible to support oneself and a family on a minimum-wage job. Education and job skills can be very valuable to the inmate when combined with other programming that helps build a sense of self. Women are released every day from jails and prisons in need of hope, help, food, clothing, or support. Women at the Well-Broward provides women with all of this without judgments over their conviction. Our focus is to mentor and educate women in need of life-skills development tools leading toward self-sufficiency. To support the journey to living productive lives. 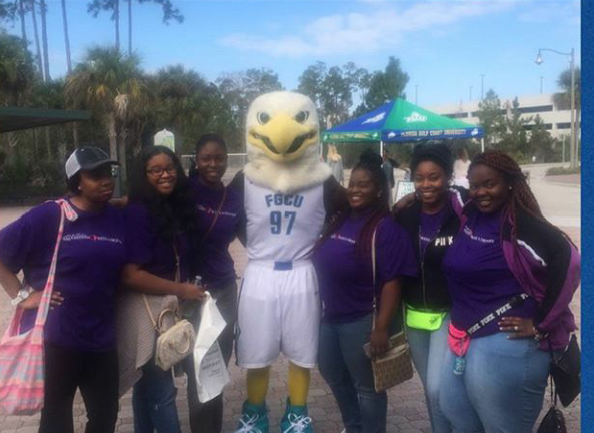 Our mission is to reduce recidivism by women whose lives have been affected by incarceration and social barriers by providing avenues that lead to self-sufficiency, education, sustainability, and employment.